An interactive, high-intensity cycling workout. Summer is around the corner. 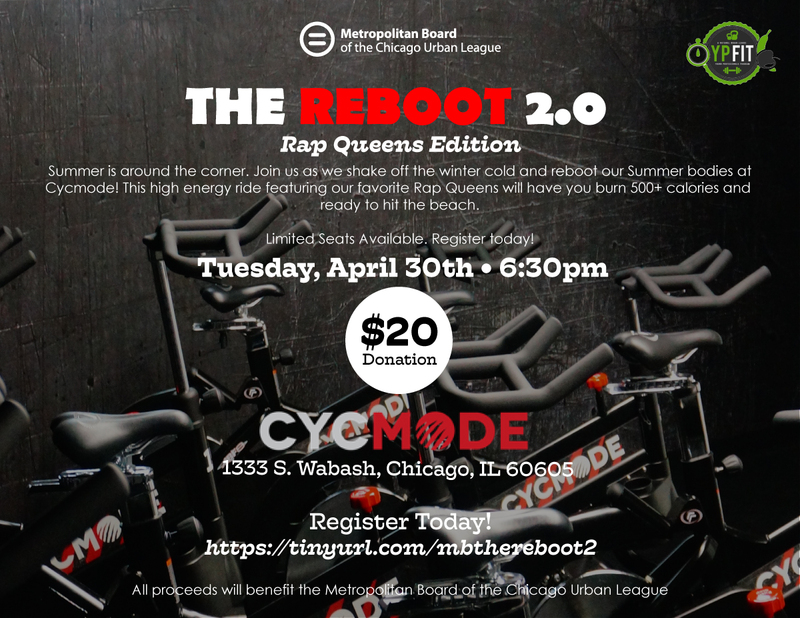 Join us as we shake off the winter cold and reboot our Summer bodies at Cycmode! This high energy ride featuring our favorite Rap Queens will have you burn 500+ calories and ready to hit the beach.